I had a sudden need to look at this Tennessee Cider label in order to explore what is new and current in distilled spirits specialty (“DSS”) labeling, and the statements of composition (“SOC”) that go along with this category of spirits. To recap, where you have a common type, set out in the regulations, it is sufficient to mention simply VODKA or RUM or TEQUILA or WHISKEY. 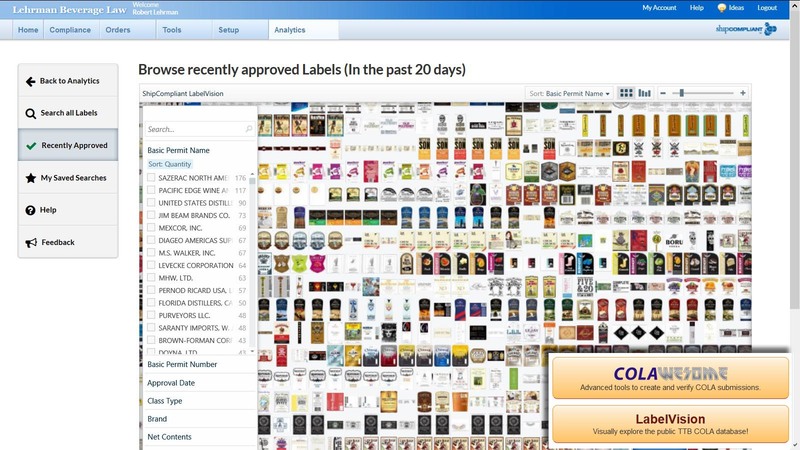 But where you have something more like miscellany, it is necessary to provide, on the front label, a “statement of composition.” This needs to appear near the “fanciful name” (and “brand name”) — and needs to match the SOC as suggested on the approved formula (formula approval is required for all DSS products). Most suggested SOCs have the alcohol base, then flavors, then colors, with very little extraneous matter. And so, the “normalized” SOC, here, would be LIQUEUR, WHISKEY, CARAMEL COLOR. Not too enticing. So, with plenty of marketing prowess, the mighty Jack Daniel Distillery has substantially rearranged the various terms. Even the smallest changes (such as changing WITH NATURAL FLAVOR to WITH NATURAL FLAVORS) can cause delays, needs correction notices and rejections. Here, it seems Brown-Forman changed what would have been the TTB-suggested SOC, to add a whole lot of puff. 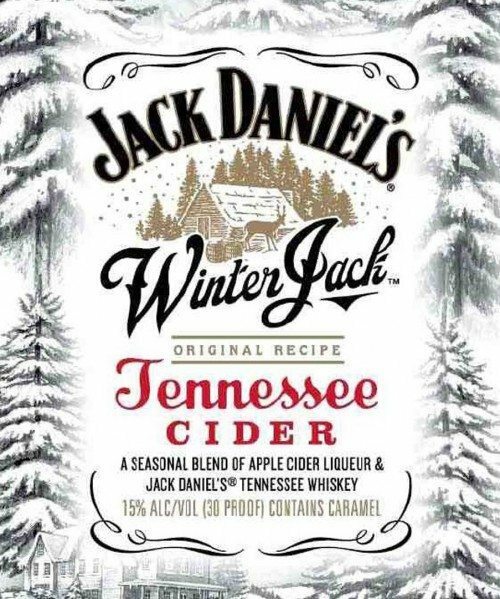 All these words got added to the SOC: A, SEASONAL, BLEND, OF, APPLE, CIDER, JACK, DANIEL’S®, TENNESSEE. All these words got removed (from the SOC): CARAMEL COLOR. That is, the most-probably-suggested-SOC and the approved-label’s-SOC do not have a whole lot in common. And yet the label got approved. I am not trying to suggest that there is anything wrong with the label or the SOC at issue. Instead I am using this label as an example of how the seemingly simple requirement, to put an SOC on the front, can raise many legal issues. Should the caramel be shown in the same font and color as the remainder of the SOC? With the caramel moved a line below the SOC, would it be ok to move it a bit more, such as to the back label? At what point does the puff, in the SOC, go too far and crowd out and obscure the true SOC? Could Brown-Forman add the caramel to the whiskey component, rather than the end product, in order to de-emphasize or avoid label references to color? For every approval like this, with a “creative” SOC, how many times did TTB press for an SOC that much more closely matches what is suggested on the formula approval?